Sometimes, specially for friends, we want to write birthday wishes which are not just funny, but consist of Good dose of Sarcasm. Even a little bit of rudeness is not considered over the board, but that is something you have to decide, considering your friend and your friendship. 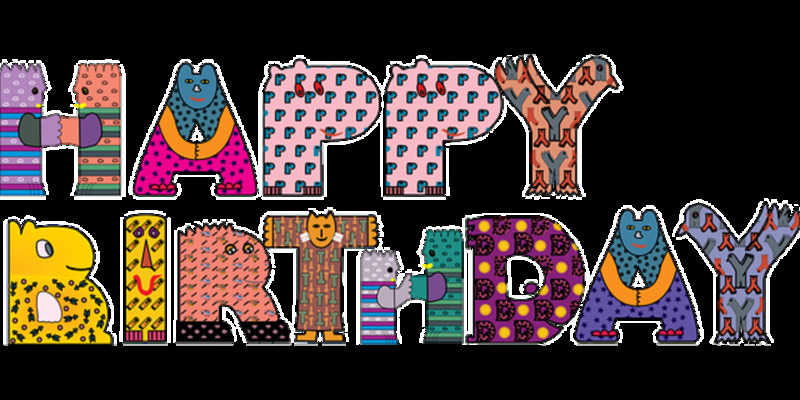 So here are some witty birthday wishes, best for friends with good sense of humor and sporty spirit so that they won't get offended by a light weight sarcastic wishes. Needless to say, don’t wish with these messages if the birthday boy/girl is spoilt sport. But hey, that could be precisely what you want - not just humor, but a little bit of teasing/leg pulling. You could have other purposes for these messages, and you are free to fulfill all sort of naughty, or avenging purposes with these apt comebacks - or go away(s). Here is a Witty Birthday eCard! Birthday eCard - Ask for a Painkiller Party! This one shouldn't be considered rude, but beginning is enough to poke the balloon. *Check out the video eCard for this message below. Also, if one doesn't have a mind, it can't matter. See, I keep telling you age doesn't matter when it comes to you. Just kidding! Happy Birthday to "Ageless You". Movie will release same day next year*! So many years, no party, I feel Like giving your left eye a black shade! I'm glad it’s finally your birthday, now there is at least an official reason for your looking so old. Come on now, seriously, if you don't smile you look really really old. Birthday bumps are amazing - to give. But this heavy friend of yours always gets spared. Alright, time for a little leg pulling. It’s your birthday when I realize the advantage of being overweight, friends would think twice before the birthday bumps!! Happy Birthday! Consider this as my gift - leg pulling intended at encouragement for losing weight! Being a little over smart deliberately just to spread smiles is often a good idea. I've recently heard, friendship is not about give and take, and so I've decided not to give you a gift this year. And also, you don't have to give a party. Off course, you can throw one!! Happy Birthday Buddy. Teasing Birthday Message For someone with an Amazing Smile consisting of showy flashy teeth. I liked your smile, I really did. But that was before I know almost all your teeth are fake. Okay I know that’s a fake allegation on your beautiful shiny toothy smile. But be aware, that’s what future might have in store, so make the most of the present. Have a smiling birthday. For your friends, who are not with you, and although you are missing him/her, you did not accept even on gun point. What were you thinking, I will write some gooey emotional message to you! I did want to make you smile though. Happy Birthday!! While you really don't need an excuse to ask a friend to throw a birthday party, a little bit preface never hurts! In fact it makes for really cool birthday wishes. Well there might not be a cure, but I can suggest a painkiller*. Let's have a party!! And off course, Happy Birthday!! *Check out the video eCard made from this message below! That new outfit you got will make a great birthday gal dress. And I've heard it will out of fashion soon. So plan that rocking birthday party now!! Happy Birthday. Since last few nights, I was dreaming of an amazing party and the amazing time the host (ess) was having.. And then I realized the reason. It was your upcoming birthday!!! Time for dream come true buddy, let’s have a rocking party. Happy Birthday! This birthday, I’ve done something different for you. I've promised a party to all on your behalf! What! You're mad? Why? They were calling you a miser, I couldn't stand it, could I? 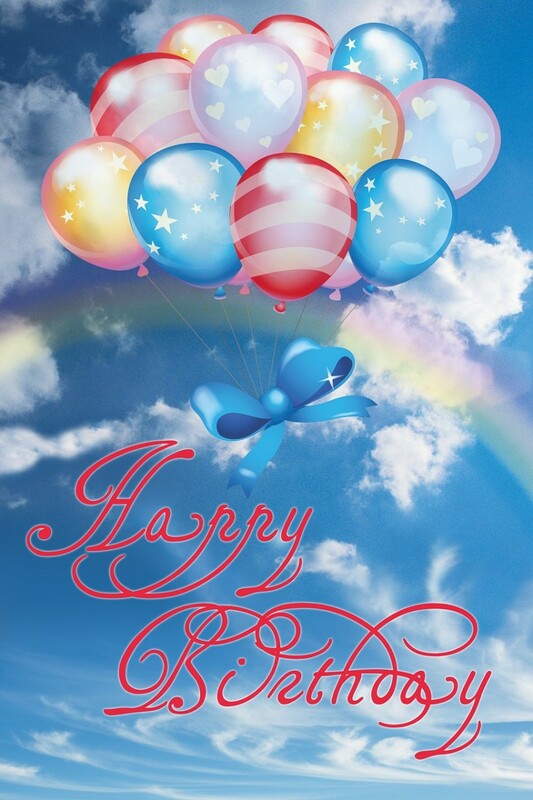 Birthday Wishes for Wishing Publicly via Facebook Status Message, Google+ etc. Sarcastic/witty Messages which can be used as Facebook Statuses. Tag your friend to wish him/her Happy Birthday. You can use any of the above, but these are specially designed for being your funny update of the day. My friend "Friend’s Name" is celebrating his/her 110th birthday. Okay, subtract a 100 years - that would be perfect description of his/her mental maturity measure. I take this opportunity on "Friend’s Name's" birthday, to tell all my Facebook buddies, that I’m a great admirer of him/her. I simply love the fact s/he stays young at heart despite being SOOO old!! Just kidding, Happy Birthday. They were all asking me what are you best at "Friend’s Name". I told them no one throws a birthday party like you do!! Time to show them, buddy! They say, with Age comes wisdom. I bet “they” haven’t met you "Friend’s Name"
Please note that all the messages/videos shared here are original work - all rights are owned by UV Associates. You're welcome to use these for personal use, but any re-publication or use as whole or in parts for commercial purposes is strictly disallowed. 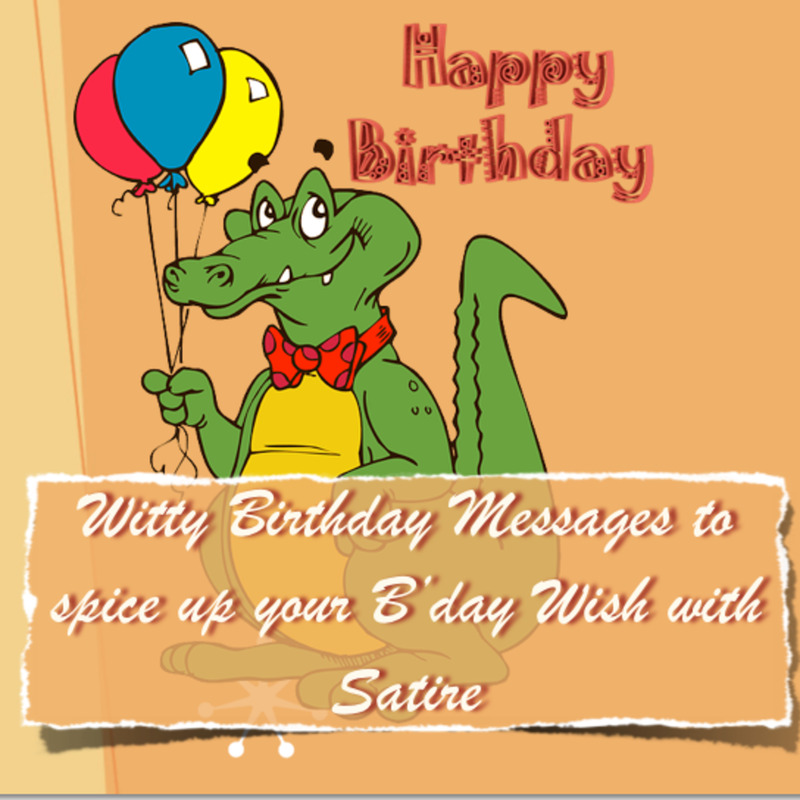 Do you think the once in year b'day wish should be sarcastic? Definitely, sarcasm spice up things, and is for sure better than Gooey emotional wishes! 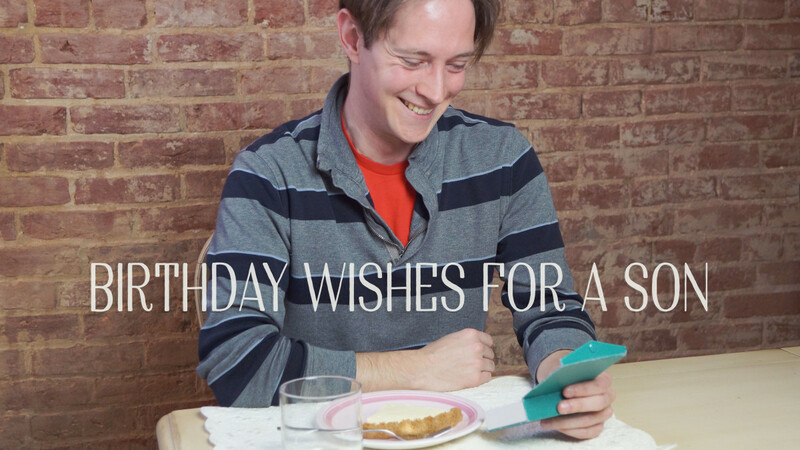 Nope, I like my B'day wishes simple and sincere, may be inspiring, but not mocking. May be, but one has to be careful - extra spices lead to burning! !